For many of us, software has become a huge part of our lives. Think about it: the average worker spends 46.7 hours a week working, according to a recent Gallup study. I’m guessing the average marketer and sales rep spends a huge chunk of that time in the trenches of a software system. And let’s face it, well-built software is powerful and actually makes our lives much easier. As a software marketer, I truly understand the challenges of marketing in the B2B and specifically SaaS space. The sales-cycles are longer, competition and comparison shopping is inevitable, and measuring return on investment is a challenge. 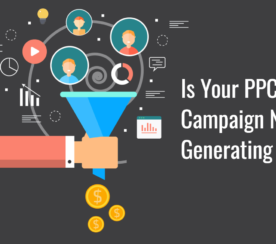 Why is PPC Important for SaaS Marketers? 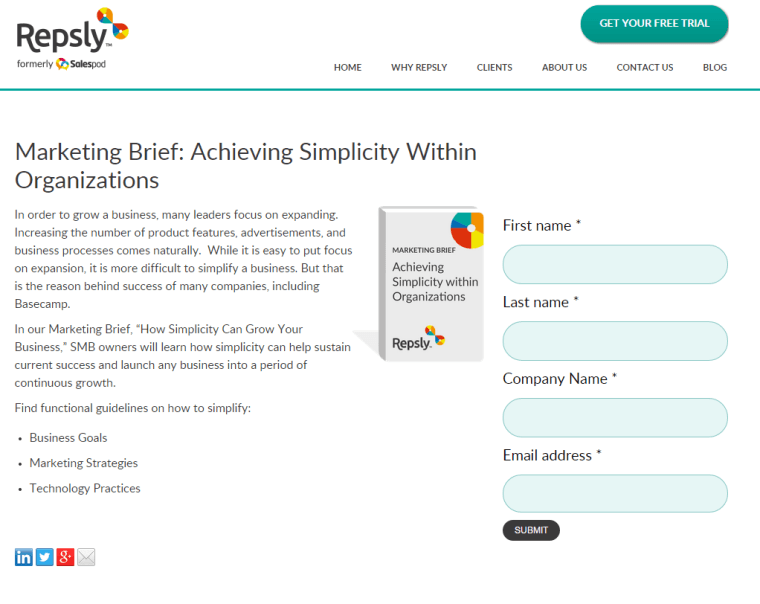 Recently I had a productive conversation with Richard April, the Senior VP of Marketing at Repsly. Repsly offers mobile software solutions for enhancing field activity management, and despite its recent birth in 2010, they’ve seen noteworthy growth with customers in 40 countries. They even have engineers stationed in Croatia (how cool is that)! SaaS marketers, listen up! 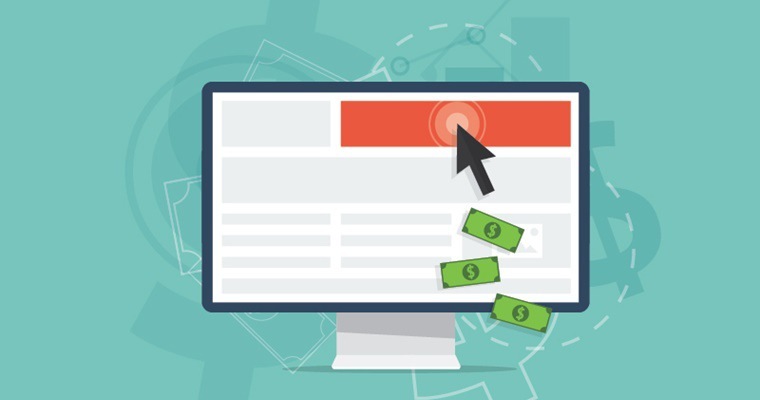 There’s a lot you can learn from Richard, and I’ve outlined a few strategies to incorporate into your PPC efforts to stop getting irrelevant clicks and site visits and start attracting the traffic that matters (aka the traffic likely to get make you more money). We’ve all been there, and this is somewhat equivalent to how searchers feel when they’re bombarded with sales pitches in the SERPs. More than likely, the searcher isn’t ready to buy, they’re simply trying to learn more about a certain topic or answer a question. Why would they buy if they’re not even sure of what they need or want? There’s also often no brand recognition, and therefore trust still needs to be built. Bid on “problem” keywords: Think about the most common issues your audience experiences, and the main reasons they would turn to you. Perhaps your customers are struggling with time-management for social media, therefore bid on “faster social media management,” or “social media marketing workflow.” Bid on problem/solution keywords rather than more aggressive terms like “buy now” and “purchase.” Take time writing down common questions you receive, and then put yourself in the shoes of your searcher to get an idea of the keywords you should be bidding on. Direct your ads to “solution” content: Group your keywords in ad groups with different problems that direct to an ad addressing a solution for that problem (without giving that solution away because you need that click!). 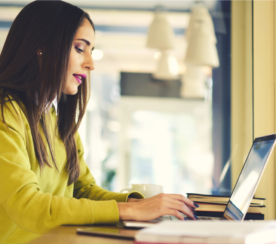 Then ensure your landing page provides an educational piece of content to help solve that problem, whether that be an e-book, downloadable guide, etc., but make sure there’s a method of capturing the lead’s contact information before offering up the content. See the Repsly example below of an educational, non-aggressive offer. The trouble with Google’s Search Network is that there is no easy way to target the “right” audience. Unfortunately, you can’t set “B2B” vs. “B2C” filters or target just doctors or 40- to 60-year-old males that love Justin Bieber (I’m not sure why one would want to do that…). This is why testing is so critical to make sure your keywords are correctly matching your ads, but also to ensure that the message in your ad is resonating with your audience and leading them to click-through and convert. 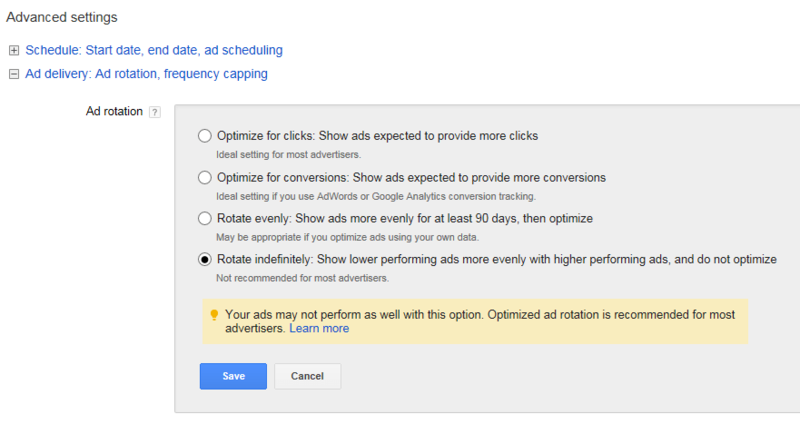 Ensure your ads are rotating evenly or indefinitely: You can find this by going into a Campaign’s “Settings” > “Advanced Settings” > “Ad Delivery” section within AdWords, but it’s critical to make sure you’re rotating evenly or indefinitely so that your testing isn’t skewed by one ad being served up much more frequently than the other. 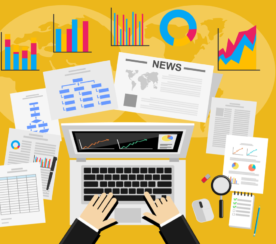 Make sure you have enough data before making changes: I would recommend allowing your ads to each gain at least 30-60 clicks before making any substantial changes to optimize an ad. Copy the old ad, and then pause it instead of simply making changes to a running ad: Don’t just hop in and start making changes to an older ad. It’s true that the data will reset if you make changes, but you probably don’t want to lose that data, so duplicate the underperforming ad, pause the one that was running, and then make tweaks to the duplicated ad. You didn’t know? Yikes…that’s awkward. Well, now you know, Sarah’s no longer your “best friend,” remarketing is! Glad that we cleared that up. Remarketing works famously for almost any industry with a longer sales cycles, and SaaS certainly falls under that category. It allows you to easily follow around visitors that have already been to your site. This will allow your ads to pop up when a previous visitor is browsing other web content. Yes, it sound a bit like stalker behavior, but it’s not (well, it sort of is, but it works!). 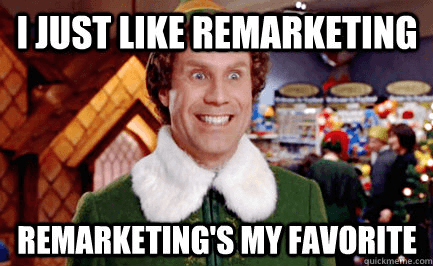 Remarketing is basically just an affordable method to ensure past visitors don’t forget about you, and encourage them to return. So, where should you start? I would recommend implementing an “All Visitors” remarketing campaign with some branded, non-aggressive type ads, and then as you get more familiar with the flavors of remarketing utilize a strategy to target users who have visited certain pages or completed certain actions to serve them ads which are more in-line with where they are in the sales funnel. Alright SaaS marketers, it’s time to stop pouting about how SaaS marketing is so tough, and start creating paid search campaigns that actually yield a huge return on your ad spend (ROAS). Good luck!